239 Cypress Royale E Hemphill, TX. | MLS# 76454 | Terry Vaughn, REALTOR; East Texas Real Estate Professional; Waterfront property and Lake Homes for sale at Toledo Bend and Sam Rayburn Lake! Vacation or retire; Certified Retirement Community in Texas Forest Country! Enjoy golf, fishing, ATV trails. Wonderful Waterfront in Cypress Pointe! 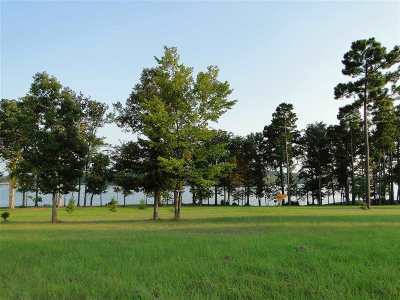 Two residential lots in Cypress Pointe boast 194' of waterfront with sweeping lake views and are ready to begin construction! This is a site-built homes subdivision with a minimum of 1400 square feet living area. Barndominiums are allowed subject to construction rules in restrictions. RV's are allowed for a period of 10 days not to exceed 30 days per year and must be removed at the end of the 10 days. Great location off Hwy 21 and close to Hemphill.